The RP355 guitar multi-effect processor gives you 126 amps, cabinets, stompboxes, and effects allowing you to get virtually any sound you want, just like the pros. 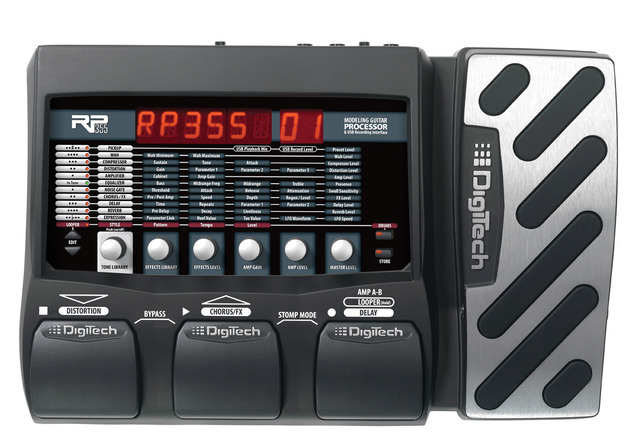 With USB streaming audio and Cubase LE4, the RP355 allows you to easily record directly to your computer with sounds so good people will think that your song was recorded in a major studio. Get started with these famous tones by connecting your RP355 to your Mac or PC. Use the software downloads links on this page to install the librarian on your computer. 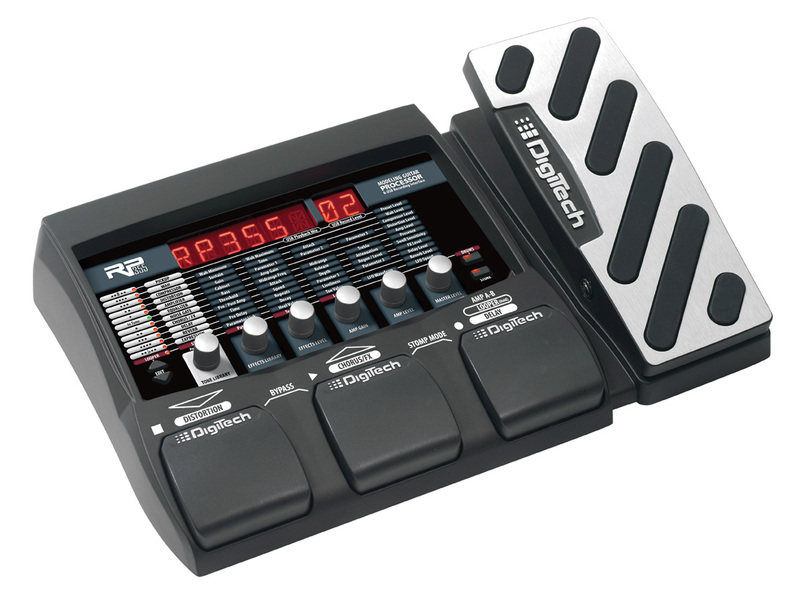 The Expression pedal does not function. 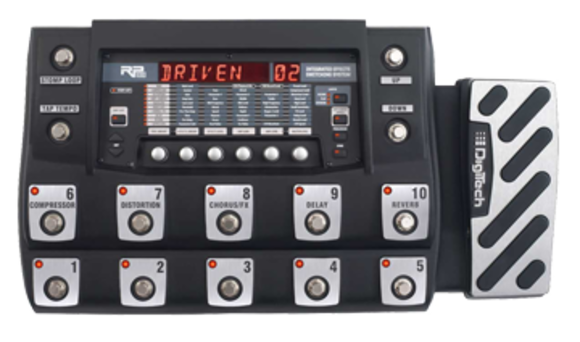 Perform the 'Expression Pedal Calibration' procedure located in the RP owner's manual. How do I switch between Stomp Box and Preset mode? To switch between Stompbox and Preset modes, quickly press and release the Up Footswitch and Amp A/B Footswitch simultaneously. The RP355 will briefly display 'Stomp' for Stomp Box Mode or 'PRESTS' for preset mode. The Unit turns on but I do not get any sound out. Verify the correct power supply is being used to power the unit.